Telangana festivals are best celebrated festivals in entire India. Telangana festivals has a very unique way of celebrating festivals. There are lot of emotions and expressions of love, peace and joy are mixed in telangana festivals. 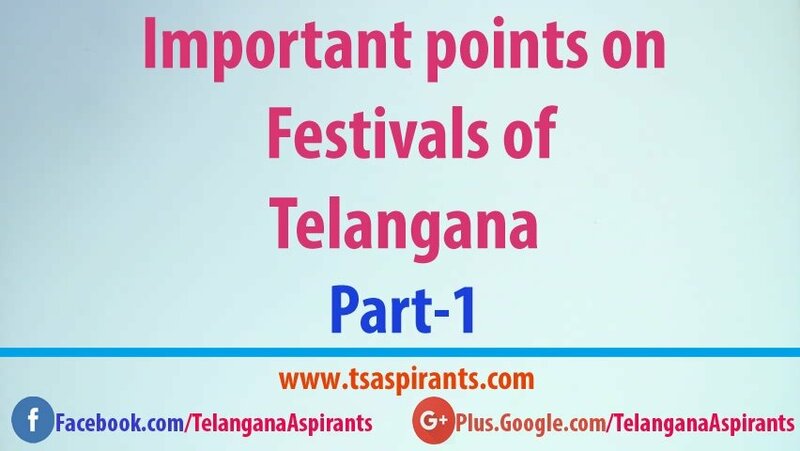 In this post am giving notes on “Important points on Festivals of Telangana State Part-1“. In this article we mainly focus on Various questions that are asked recently in Telangana Public service exams on Telangana Festivals. 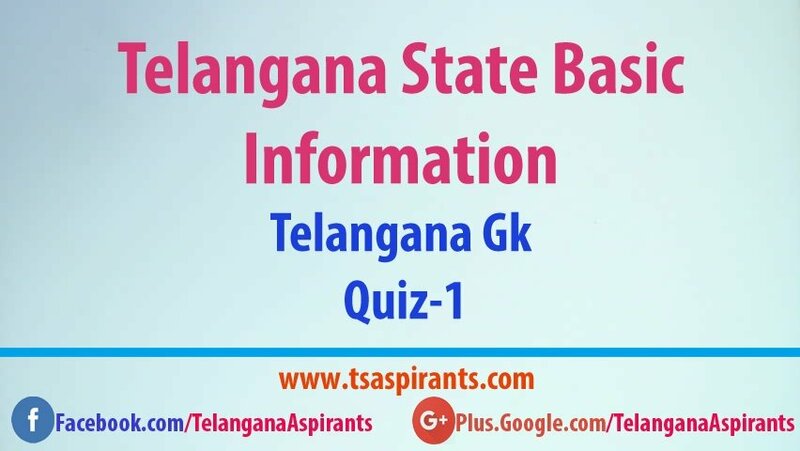 In This post we discuss on Different festivals and Religious Interests of Telangana state.This notes will be useful for job aspirants , who are preparing for Groups,Tspsc exams, AEE’s and Police jobs in telangana state.This notes will definitely helps to you get perfect score in the Telangana(TSPSC) exams. 1.On which day Telangana government declared Bonalu as a Telangana state festival- 16 June 2014. 2.Festival which is celebrated by Women’s of Telangana state-Bathukamma. 3.On which day Telangana government declared Bathukamma as a state festival – 16th June 2014. 4.In Telangana state people celebrates which festival on Badrapada shuddachavithi- Vinayaka Chavithi. 5.Ramzan and bakrid festivals are related to which religion- Muslims. 8.Sammakka Saralamma festival is celebrates in which district- Warangal. 9.In which year Join andhrapradesh government declared sammakka saralamma festival as the state festival- 1996. 10.In which district Burnooru Jatara is celebrated- Adilabad. 15.“Gusadi dance festival “ is celebrated on Diwali on which district- Adilabad. 16.“Gollagottu Jatara” is celebrated on which district- Nalgonda (suryapet). 17.“Nallagonda jatara” is celebrated on which district- Karimnagar. 18.“Nagobha Jatara” is celebrated on which district- Adilbad. 20.“Mahankali Jatara” is celebrated on which district- Hyderabad.